Switching between an endless list of different roles is something we’ve all become accustomed to in today’s busy times. On a daily basis we’re wearing a variety of contrasting hats as we move between our home lives, office environments, social settings and more. Filling the many roles we play every day can be quite exhausting on its own - but trying to pull off each different role when you aren’t being your authentic self is near impossible! Do you have a ‘work version’ of yourself that’s perhaps not your true and whole self? If you’re leaving part of you behind when you walk through the office door, you’re perhaps not benefitting from being authentic at work. It’s not always easy being your authentic self at work and there may be a few barriers that can deter you from being vulnerable and open. If you work in a very professional industry or organisation, the company culture may be pushing you to be a certain way. Or, the way your colleagues carry themselves may be pressuring you to do the same in order to fit in. There are many reasons why people aren’t always their whole selves at work and this stops them from achieving fulfilment at work. 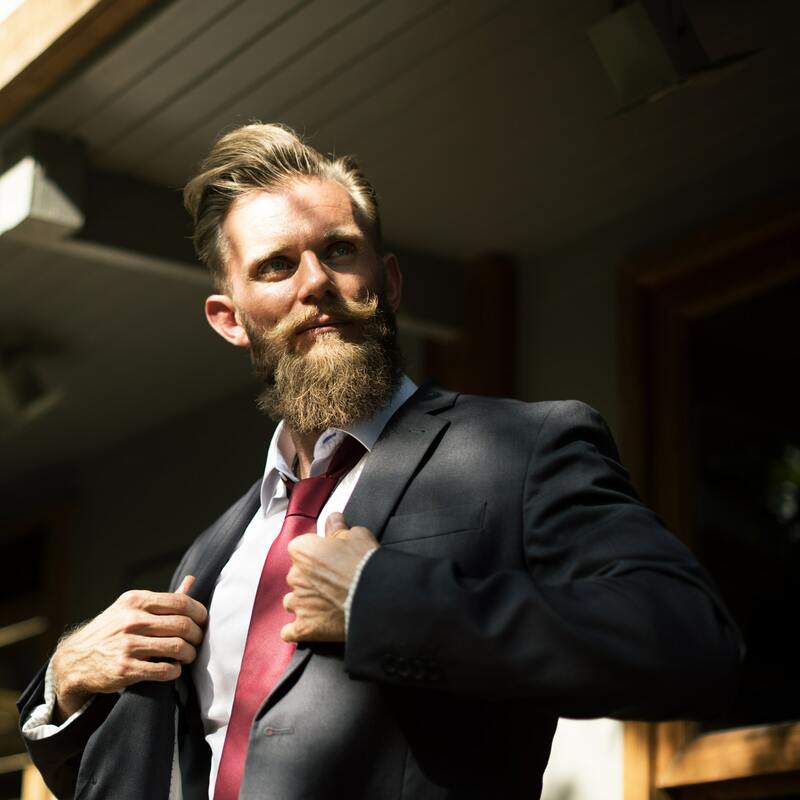 Although it can be challenging at first, the benefits that come with being your true and authentic self at work are paramount and have been proven in several studies. 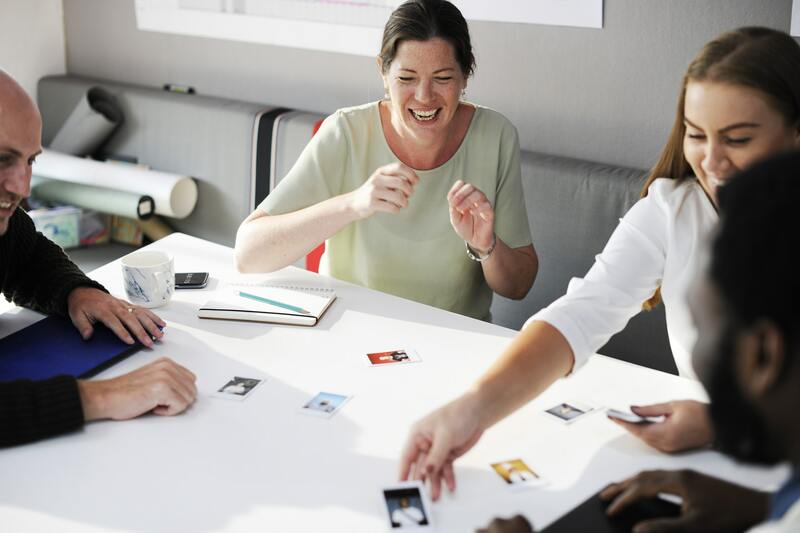 In a recent research project undertaken by Google, it was found that psychological safety created in an authentic work place was the determining factor in why certain teams outperformed others. The study found that the sense of respect, acceptance and trust contributed largely to higher levels of performance. 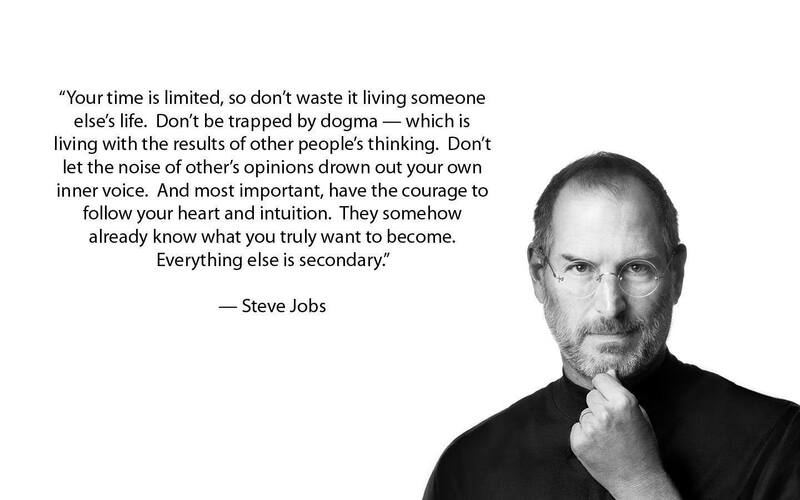 Steve Jobs summed up the importance of being your genuine self quite well. Wise words from one of the worlds greatest innovators. Why is authenticity so important at work? Let’s look at some the reasons why authenticity at work is so important. Firstly, and probably most importantly, being your authentic self at work will allow you to enjoy what you’re doing every day and find genuine satisfaction in your career. 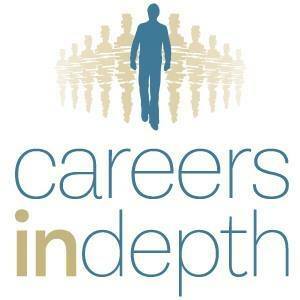 Being your true self in your career means that your work will align optimally with your interests, skills and values. Your career will excite you and challenges will engage you. If you’re being yourself at work and aren’t trying to wear a mask, you’ll be confident in your opinions and the work your deliver. Being open about your values and inner thoughts will allow you to speak without restraint and make sound decisions quickly, based on your internal stand point. Unfortunately, there are cases where it may be virtually impossible to be your authentic self in certain work spaces. If the culture of the organisation you are a part of is very different to your individual values, then wearing a mask at work might be necessary for your survival there. 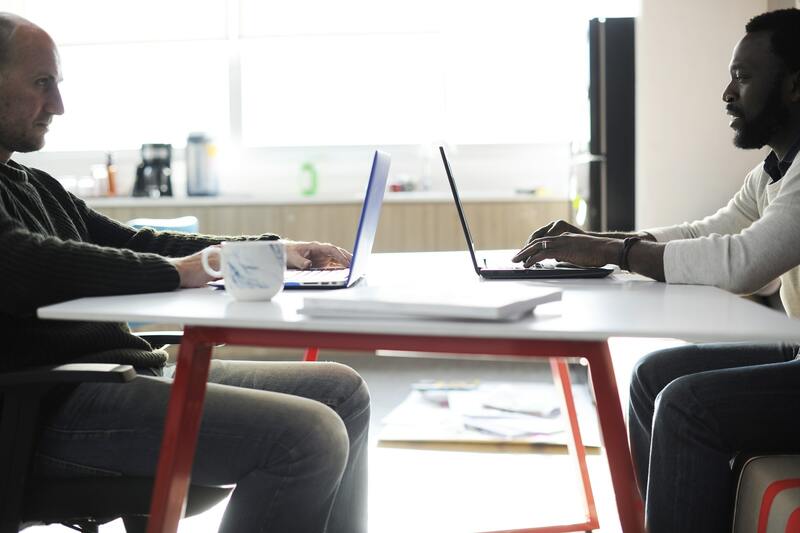 This kind of situation might be indicative of a mismatch between you and your current place of work and could be a signal to consider a job move or career change. Confidence is key to expressing the authentic self. When you are being your true self, you display a genuine sense of honesty and trustworthiness. These traits will make it much easier for colleagues and clients to trust you and build relationships of substance with you. When you’re comfortable sharing your true self with others, they are more likely to open up and do the same with you – creating true connections with those around you. It’s no secret that following your passions is more likely to lead to success than doing work you don’t enjoy. Entrepreneur explained passion as being the driving factor towards getting more accomplished during your day and life. Being your authentic self at work will allow you to follow what you really enjoy. Working in this kind of environment will leave you feeling motivated and eager to achieve too. Authenticity inspires loyalty and engagement. People are drawn to those who exude self-confidence, passion and trustworthiness. When you’re being your whole self at work, you’ll boast a level of gravitas that will inspire your team to follow your lead. If you’re in a leadership position or are aiming to be – authenticity is key. Being your authentic self at work is not always as easy as just ‘being yourself’. To be yourself, you first must really know yourself. The journey towards authenticity at work starts with some level of emotional intelligence and self-awareness. If you’re interested in learning to be your authentic self at work or need some help in figuring out who your authentic self is, get in touch with us for a free phone consultation. Our career consultants have a unique and effective approach for helping professionals become more self-aware in order to find fulfilment in their careers.